1. Air Koryo is the only 1-Star Airline in the World. Air Koryo have been rated the worst airline consecutively for 7 years now because of their ageing cabin, strict crew and their cold, mysterious meat burger. 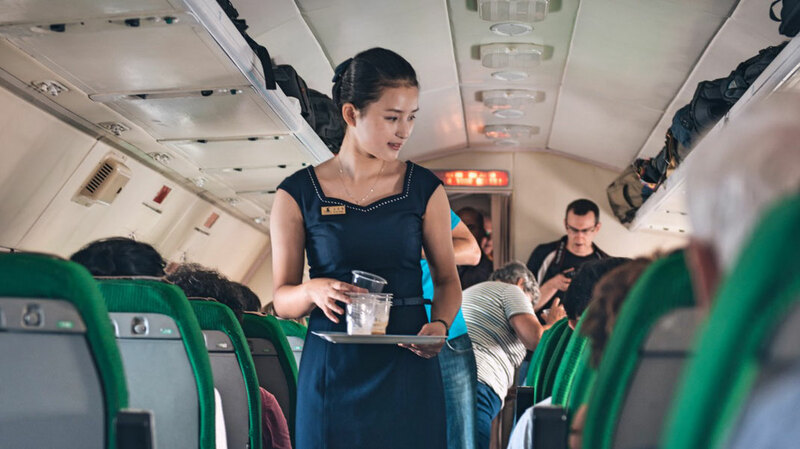 The airline, however, are doing their best to clear their bad reputation by serving a wider variety of beverages, and eventually purchasing newer aircraft. 2. Air Koryo only operates Russian Airplanes due to Sanctions. The decrepit soviet fleet, dating back to the 1960’s, need to go as they are too old to fly and very outdated, but due to Sanctions against North Korea by the United Nations, Air Koryo can’t purchase any Boeing aircraft (because Boeing are American) or Airbus (because they are European). 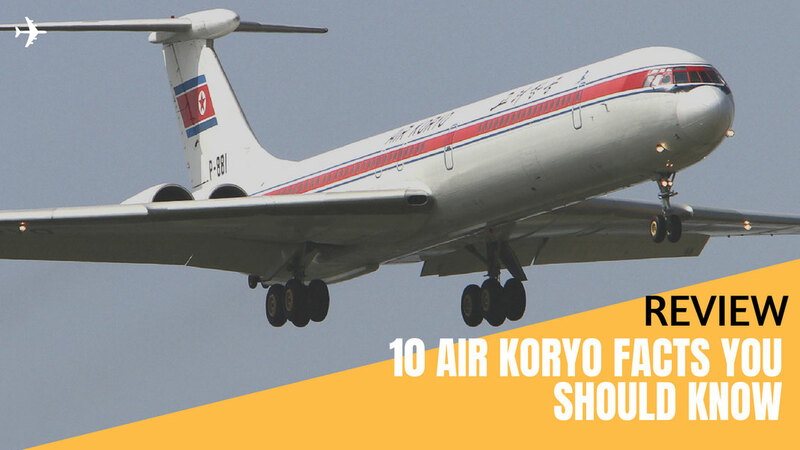 This limits Air Koryo’s options to only Russian or Chinese aircraft. The national carrier have plans to buy more modern aircraft like the Sukhoi Superjet 100 in coming years. 3. Air Koryo entered the Jet-age in 1975. The first Tupolev Tu-154 was delivered to Air Koryo 43 years ago, in 1975. This plane was delivered to connect the capital of North Korea, Pyongyang, to Moscow, East Berlin and Prague. Because the Tu-154 only had a range of 5,300 kilometres, the aircraft had to refuel in Novosibirsk and Irkutsk, two cities based in Southern Russia. Air Koryo added 3 more Tu-154’s to their fleet during the 1980’s. The 1-Star Airline don’t own any Tu-154’s anymore, instead they invested in the newer and more modern Tupolev variant, the Tu-204. 4. Air Koryo the world's last IL-62 operator. As an Aviation Geek you'll love Air Koryo. They operate one of the oldest fleet's in the world and are the only airliner in the world that still operates the famous IL-62 passenger jet. The plane had it's very first flight in 1963 and used to be the backbone of the Russian Airline Aeroflot. Also North Korea's 'Air Force One' so to speak the Presidents airplane, is an Ilyushin Il-62M. You can spot the plane operate from Pyongyang to Beijing from time to time. 5. Air Koryo used to fly to Switzerland. Before the sanctions against North Korea and EU airspace bans, it was a common sight to see Kim Jong-Un’s preferred aircraft, the Ilyushin-62M in Zurich, Switzerland. Kim Jong-Un actually went to school in the capital of Switzerland, Bern, so it wasn’t much of a surprise to see the North Korean carrier link Switzerland to Pyongyang. Not only did Air Koryo operate to Zurich, they flew to many other major cities and capitals such as Bucharest, Bangkok, Singapore, Kuala Lumpur, Kuwait and Seoul. Unfortunately, these routes were, too, terminated because of the sanctions against North Korea. Watch my trip to North Korea! Last year I went to North Korea for an unforgettable adventure. It was probably one of the most exciting journeys of my life. I was able to capture most of it and it turned into an interesting trip report. Enjoy watching it! 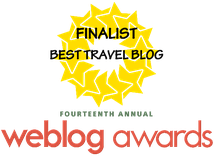 But you can also read my article '10 Reasons why you should travel to North Korea' to get some nice insights of one of the most isolated countries on earth. 6. The infamous Air Koryo Burger. 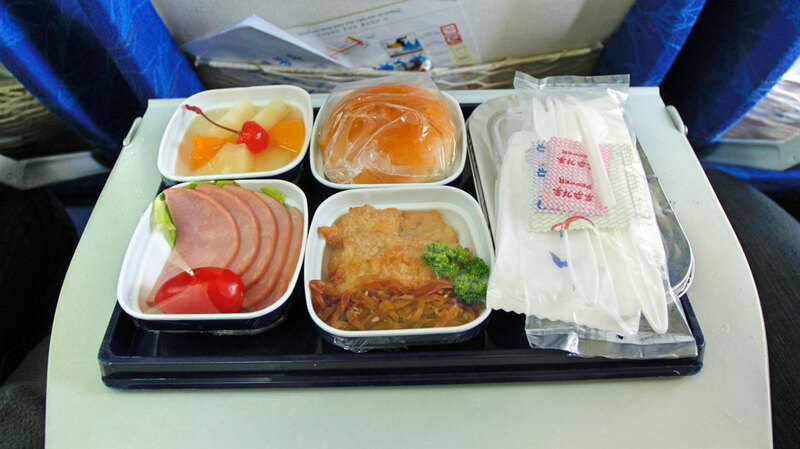 The food is one of the biggest factors in what makes the North Korean carrier the worst airline in the world. They serve all Economy passengers the infamous mysterious meat burger, the burger that some passengers purely fly on the airline for. This meat burger is served stone cold, the bun is stale, there is a slice of lettuce, and to top that off, a slice of processed cheese. On Business Class, however, the food is cold but there is a much wider variety on display such as fried prawns and salmon, North Korean sausages, and to top it off some Korean veg rolls. Bit of a difference from Economy! 7. Air Koryo offers a Business Class Lounge. Despite Air Koryo’s petty one star rating, the carrier have a fancy Business Class lounge installed in their brand new terminal based in Pyongyang, finished in 2016. In the lounge, there is a reasonable variety of food and drink, and the Air Koryo staff serve as waitresses, and greet each guest personally. Each guest who enters the lounge must be flying Business Class on either Air Koryo itself or Air China, the only other airline that have flights into the capital of the country. 8. State Propaganda as Inflight Entertainment. Air Koryo definitely don’t have a wide array of in flight entertainment, in fact the only form of amusement consists of clips from classical music performances and the state propaganda about North Korea on their IFE’s. There are usually 10 IFE screens (In Flight Entertainment systems) equipped on these old Soviet-Era aircrafts, so it’s not possible to change over to your preferred program during the flight. On top of that, the carrier loop these musical performances and state propagandas on their IFE screens, so if you don’t like listening to Air Koryo’s repetitive in flight entertainment, you’re better off packing some noise-cancelling headphones! 9. Air Koryo's longest flight takes nearly 3 hours. 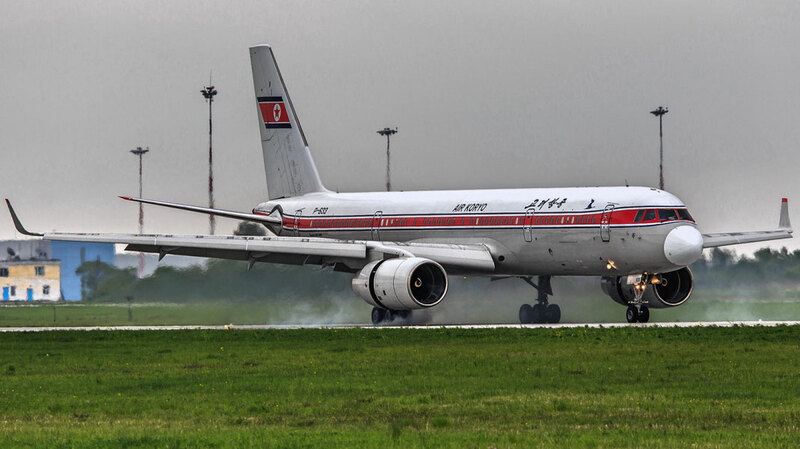 Air Koryo’s longest flight, JS158, takes off at 12:30am local time and lands in Pyongyang at 3:20am. The flight is just about 2 hours 50 minutes long. Air Koryo operate to China’s biggest city, Shanghai, which homes nearly 24.5 million people, twice a week. JS 158 leaves Shanghai to Pyongyang every Friday and Monday, bringing tourists wanting to visit the mysterious country to their destination. The route, in fact, was suspended in August 2017, when tensions escalated following North Korea’s test of their long-range missile. 10. AN-24 is the backbone of Air Koryo's fleet. Air Koryo have a total of 19 aircraft in their fleet, however aircraft that they have invested in the most is the ancient An-24. Air Koryo have a total of 3 An-24’s in their fleet, even though this aircraft was introduced to the public in 1962. 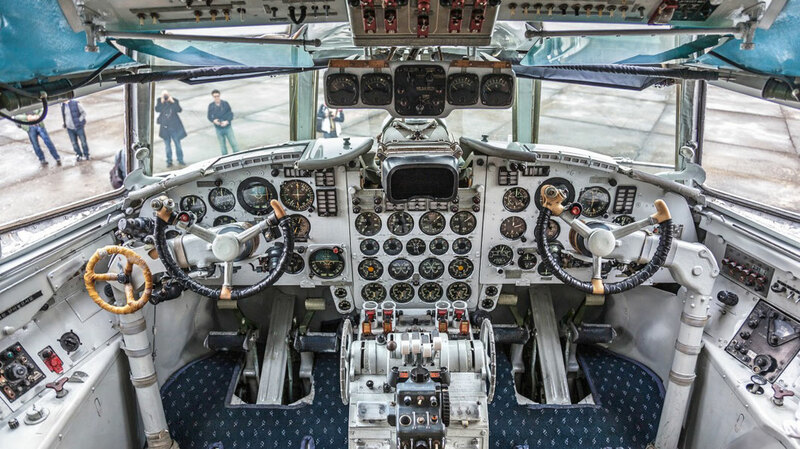 There were 1367 of these 44-seated aircrafts made in the space of a 10 year period. Air Koryo use these aircraft to operate on their domestic routes seeing as they don’t have a sufficient range to fly internationally. Destinations such as Samjiyon, situated in the north of North Korea, Hamhung, in the east, and Kaesong in the south are all operated by the airlines most used aircraft.